Dame Elizabeth Rosemond Taylor (born February 27, 1932) is a American actress born in Hampstead, London, England, the daughter of Francis Lenn Taylor (1897-1968) and Sara Taylor (n Sara Viola Warmbrodt, 1896-1994). Her parents, an art dealer and a former stage actress, were American. She has an elder brother, Howard, and was named for her paternal grandmother, Elizabeth Taylor (n Elizabeth Mary Rosemond). Known to the tabloids as Liz Taylor, she became an actress as a child. She played in her first movie at the age of nine; her first important role was playing the lead in Clarence Brown's film National Velvet, in which a young girl, Velvet Brown, played by Taylor, trains a horse to win the Grand National. Launched by the design house of elizabeth taylor in 1996, black pearls is classified as a refreshing, oriental, floral fragrance . This feminine scent possesses a blend of soft sweet spices, white rose, and amber. Accompanied by fruity notes of fresh citrus and melons. It is recommended for daytime wear. 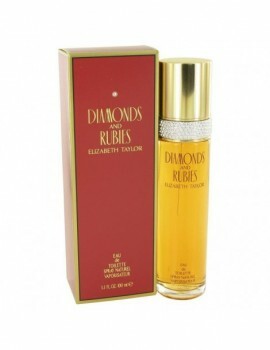 Launched by the design house of elizabeth taylor in 1993, diamonds & rubies is classified as a refined, oriental, woody fragrance . This feminine scent possesses a blend of lilac, rose, peach, orchid, amber and vanilla. It is recommended for evening wear. 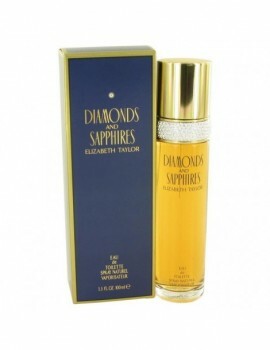 Launched by the design house of elizabeth taylor in 1993, diamonds & sapphires is classified as a refreshing, flowery fragrance . This feminine scent possesses a blend of a fresh cut floral bouquet of lily of the valley, rose, ylang-ylang, jasmine and spice. A later hint of musky sandalwood. It is recommended for office wear. 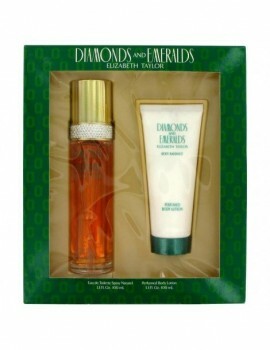 Forever elizabeth for women was introduced by elizabeth taylor in 2002 . Forever elizabeth has a sensual blend of dewberry, jasmine, amber and musk. Forever elizabeth is recommended for casual wear. Launched by the design house of elizabeth taylor in 1987, passion is classified as a refined, oriental, woody fragrance . This feminine scent possesses a blend of intense florals including jasmine and vanilla. It is recommended for evening wear. This floral fragrance has top notes that include lilac, citrus . 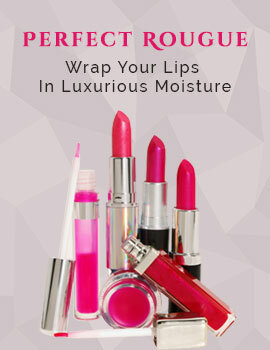 The middle notes are peach, jasmine, cattleya orchid, exotic spices and heliotrope. The base notes include amber.